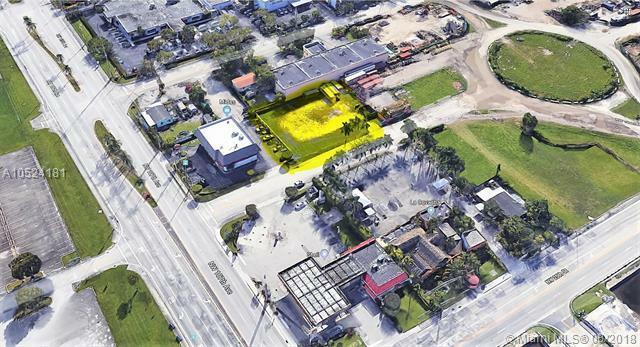 Great opportunity to buy +/- 18,000 Sqft of prime Commercial Vacant Land, steps away from NW 107th Ave in the Doral/Sweetwater area. 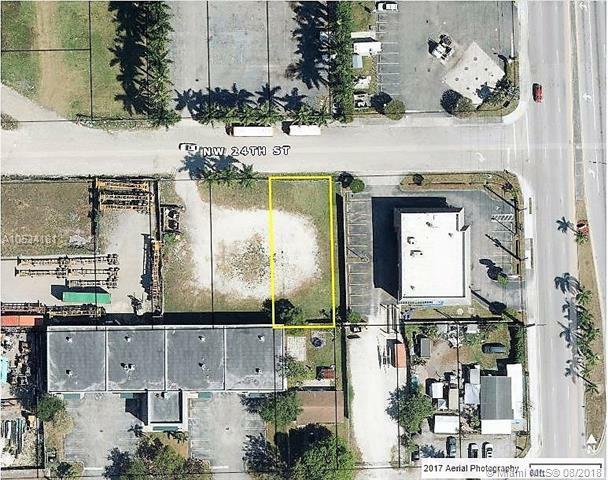 Zoning is 6200 Commercial. 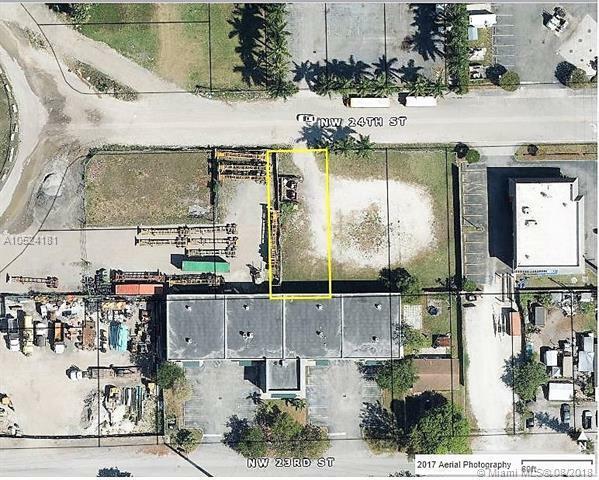 Any development on this land will have partial view & exposure to 107th Ave, the busiest Ave in the Doral area with +o- 100,000 cars a day. 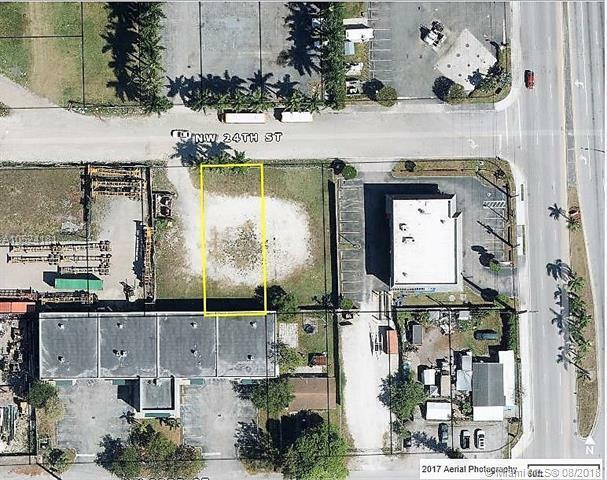 It's strategically located close to a very busy intersection (25th St and 107th Ave), the Airport Corridor (25th St) and Dolphin Mall and International Mall, with easy access to the Dolphin Expressway and the Turnpike. It consists of 3 different folios and can be sold separately @ $300k for each lot or as a whole package at listing price.